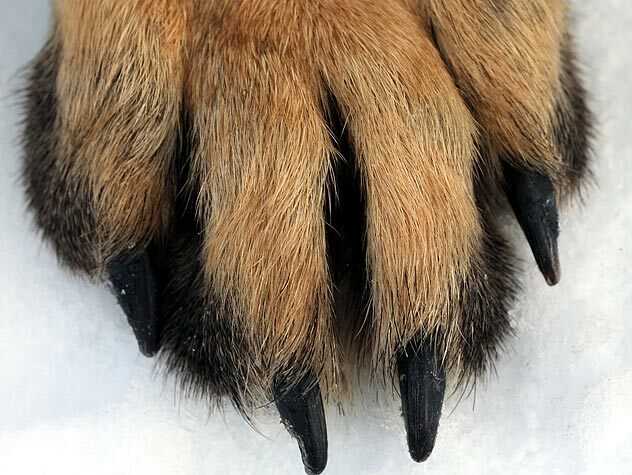 Winter can be a tough time for a dog’s paws. 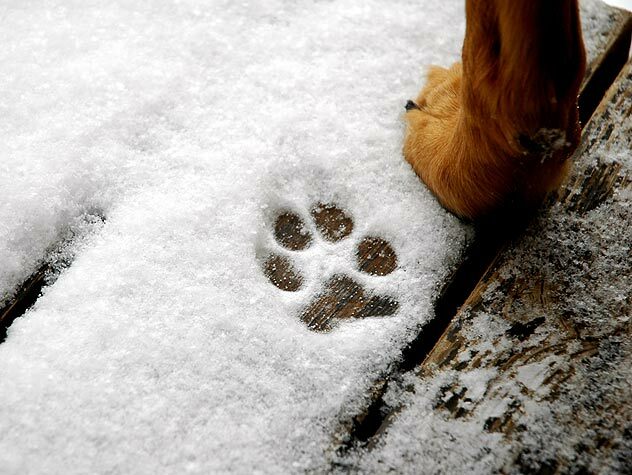 Prevent weather-related paw pad injuries by following these basic tips and the use of products designed for paw protection. 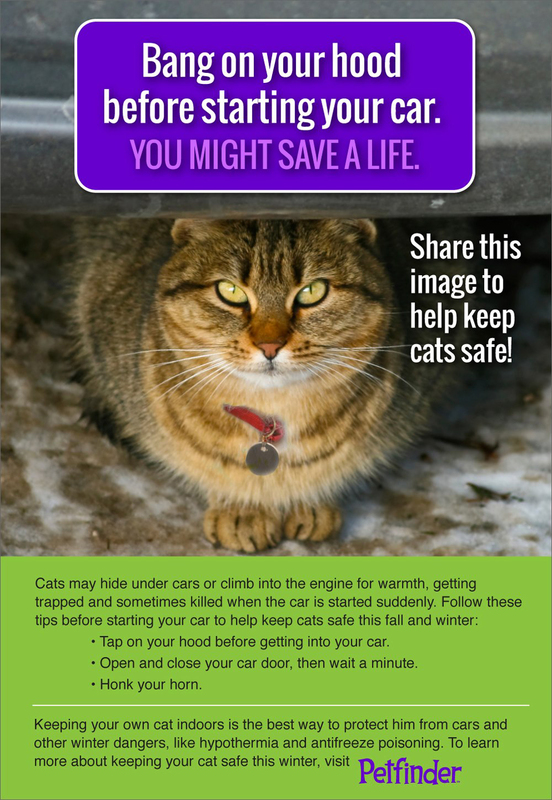 Check out these guidelines to keep your companion animal safe and warm when the temperature drops during the winter months. 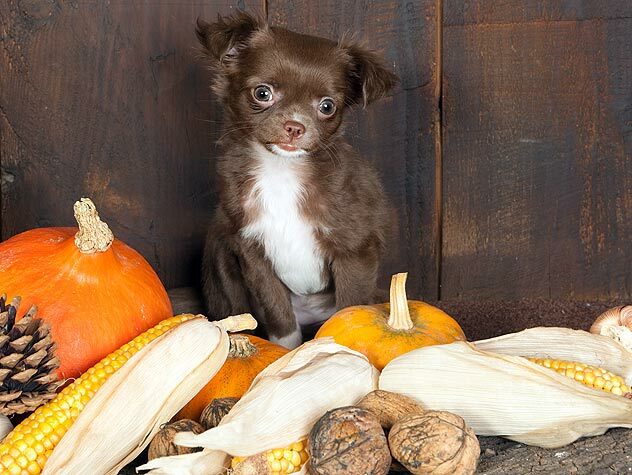 Halloween can be a traumatic and even dangerous time for your pets. Here are our 8 best tips to protect them. How do I know winter is approaching? 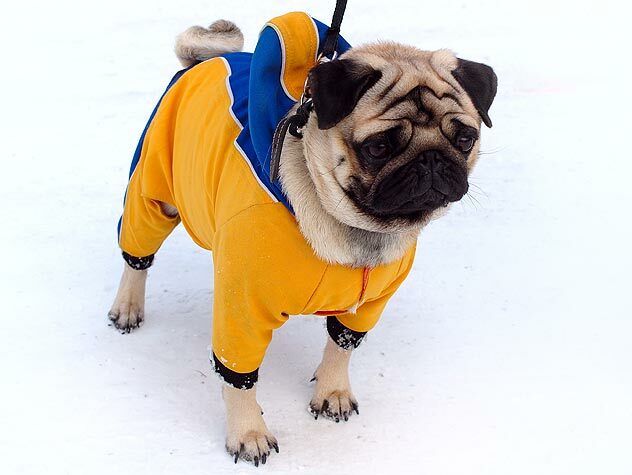 Falling temperatures are no excuse to avoid outdoor exercise with your dog. 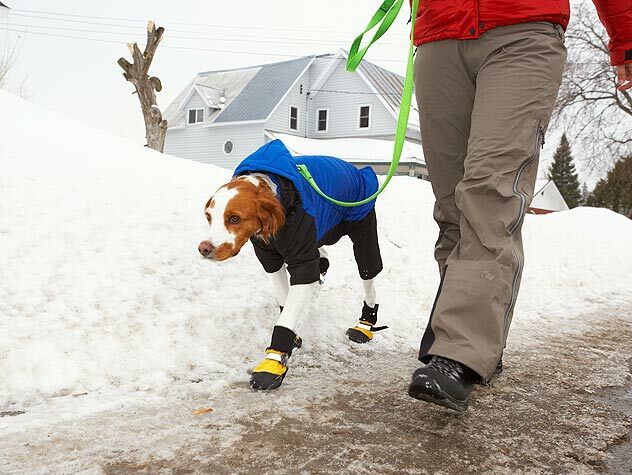 Find out how to exercise your dog during the cold weather months here. 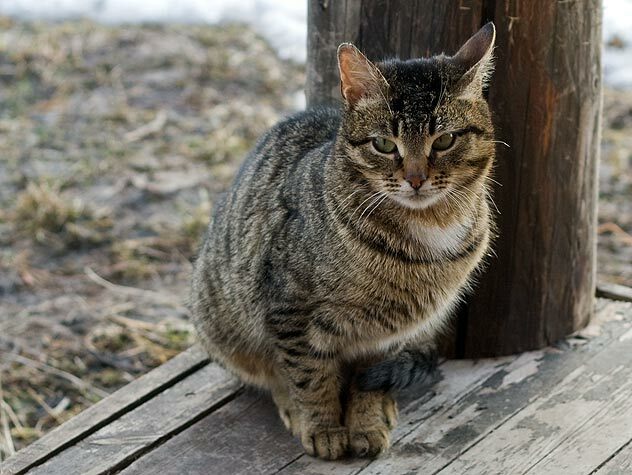 If you leave water out for your neighborhood cats, take a look at these tips for preventing freezing water in the cold months. 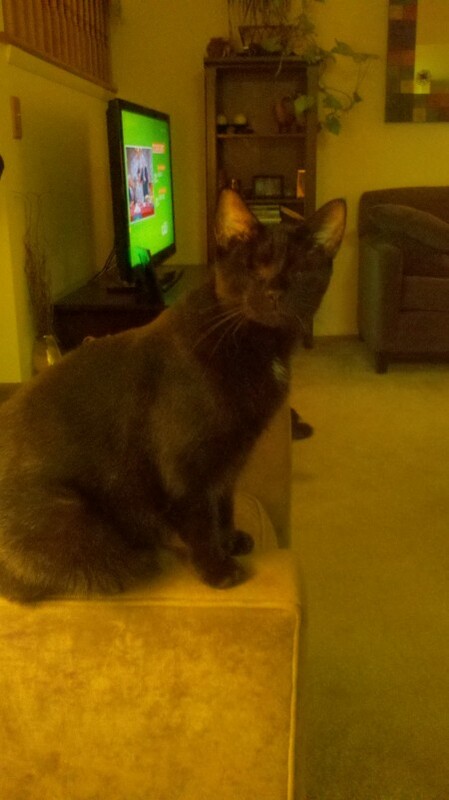 The cold weather can be hazardous to pets. 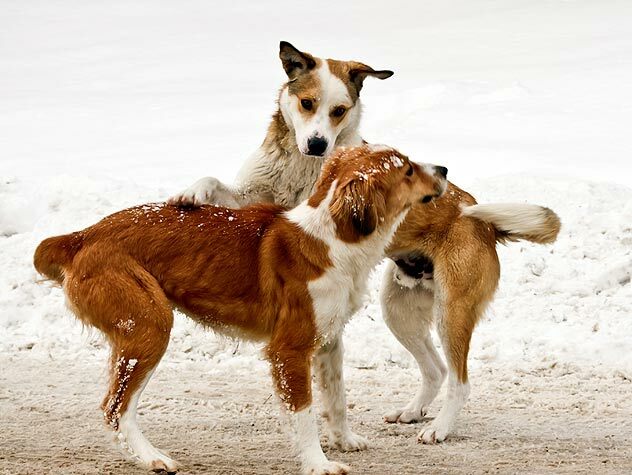 Make sure to follow these guidelines to protect your companion animal when the temperature drops. When taking short winter trips to the dog park, the temperature and snow, among other things, can pose hazards to your pup. 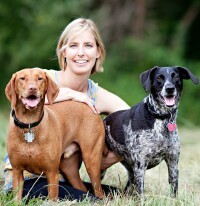 Find out how to protect your dog from winter dog park dangers here.